Good morning all. I hope you had a lovely weekend. 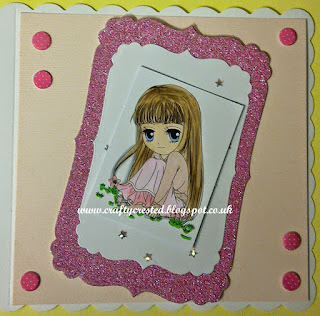 This is my make for this weeks themed challenge over at Incy Wincy. 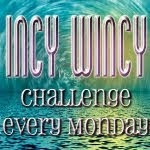 Why not come on over to the Incy Wincy challenge blog and join in the fun. Lovely!!! Thanks for joining our challenge at Inspiration Destination Good luck!! So sweet Ginny. Love the sparkling paper you used too. 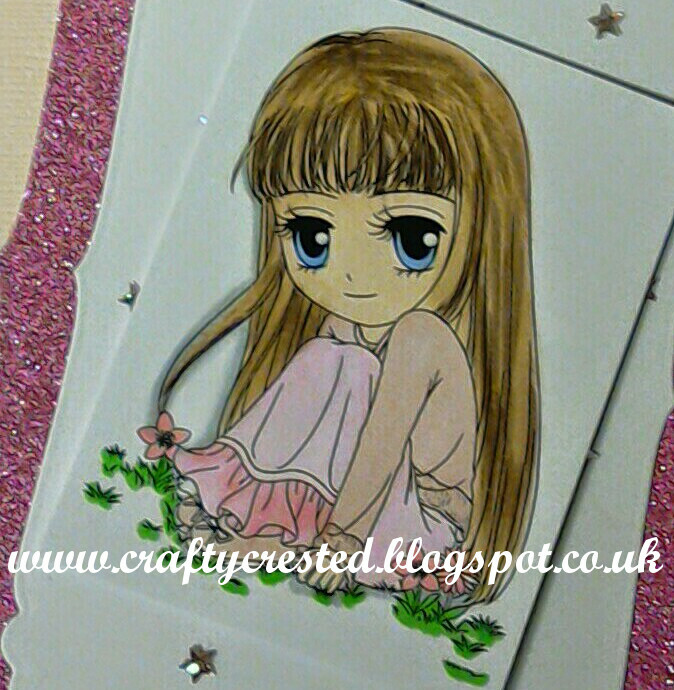 Thank you for sharing your talent with us at Artbymiran. Good luck!